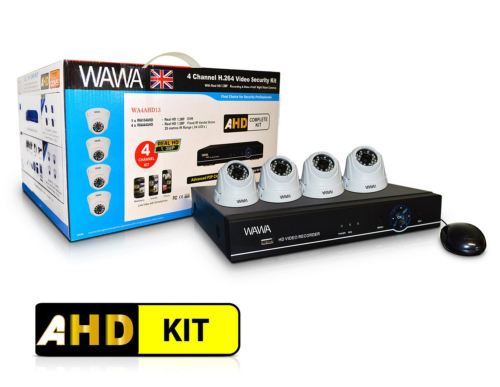 Our AHD CCTV kit is an ideal home observation system. It comes with 4 discrete vandal resistant eyeball HD cameras. That has 25 metres infra-red range for night time vision. The digital video recorder comes with 1TB of memory and can be viewed remotely on your smart phone or tablet. This is very easy to set-up due to its P2P function. You simply connect the recorder to the internet, then down lowed the App to you phone or tablet. 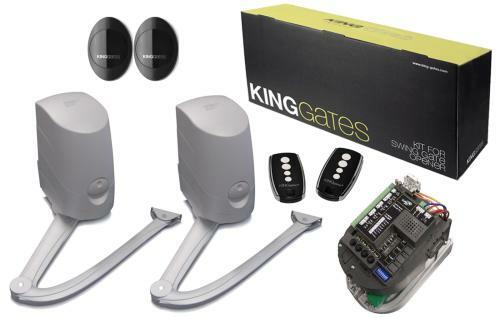 Then add the user number and pass-code that comes with the kit. And you will be able to view your property from anywhere. 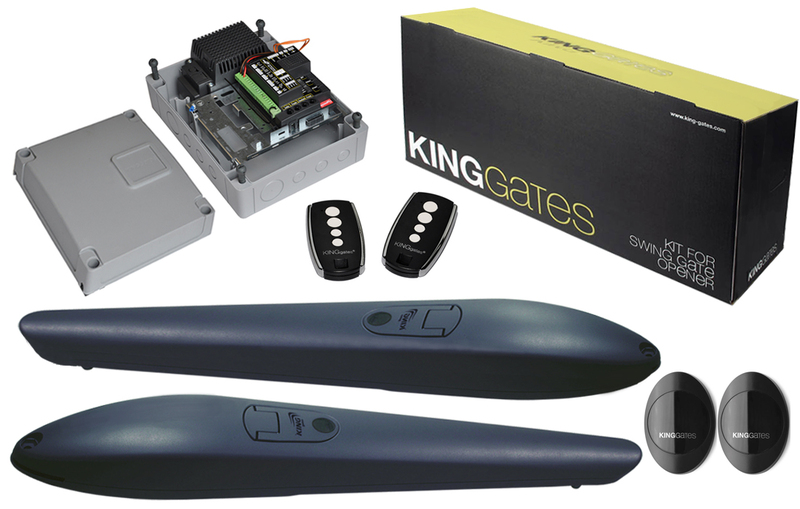 The kit contains everything you will need to get the system running. All you will need to do is connect the recorder to your TV or monitor if you wish.